eteamz | Your site. Your way. eteamz, a part of Active Network, LLC, is the leading Web Site building resource for parents, coaches, and league administrators. 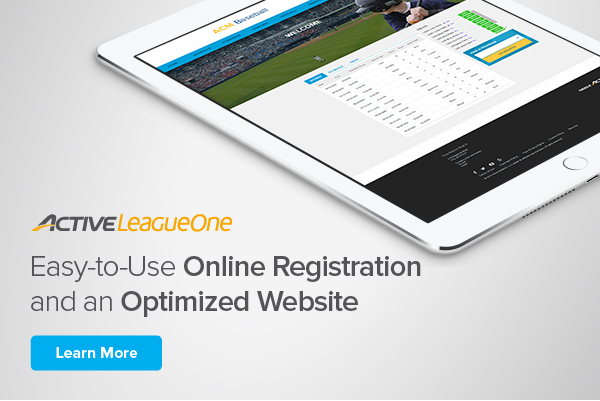 We're the biggest, we've been around the longest, so it's no surprise we've been able to help millions of teams, leagues and organizations get online. So come on, there's always room for more. An email has been sent to you. Please follow the instructions in the email to activate your site.